Ask a mixologist where to get a great margarita and you're sure to get quite a considerable amount of options in nearly every borough of New York City to check out. "My favorite margaritas are made with Cointreau, fresh citrus and a blanco tequila that does right by the people who make it." 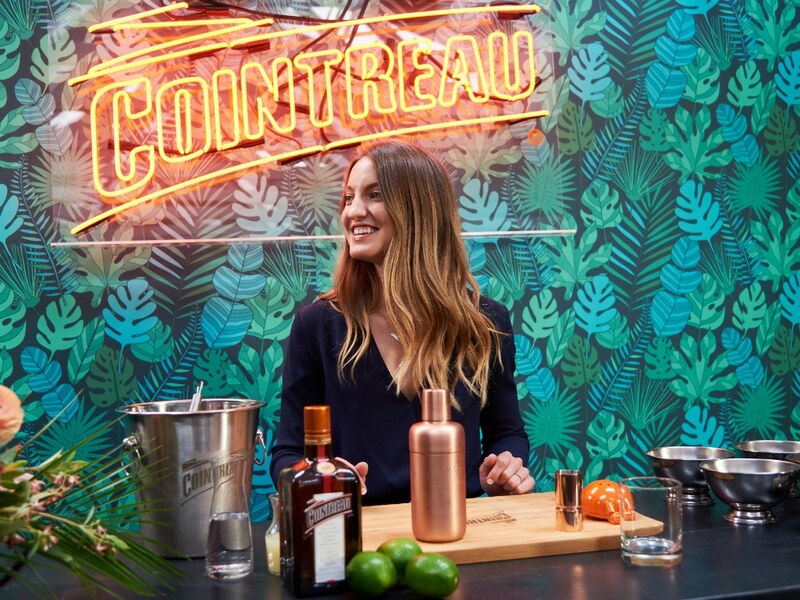 says Cointreau Collectif 1806 mixologist Emily Arseneau, a spirits industry veteran who touts the cocktail as one of her favorites. So who better to ask about where to find the quaffable cocktail than Arseneau? I live in Brooklyn, so I may be a little biased, but I think the best margarita in town is at Leyenda in Cobble Hill/Boerum Hill. It is the perfect balance of earthy tequila, zesty orange peel and sweetness from Cointreau, and fresh lime. The best! Half salt rim please! It kind of feels like Cheers (if Cheers was in Mexico). There’s also the Phil-a-rita, which is really just a margarita made by Phil Ward at Long Island Bar also in Cobble Hill (I don’t even live over there! Why am I in Cobble Hill so much?). It is truly the definition of quaffable, most likely you will crave a second. If you ask for a Phil-a-rita, expect greatness, but don’t expect it to be served with a smile, he hates the name. As long as you are in BK, which I clearly never leave, hit up Diamond Reef for another quaffable margarita, our specs seem philosophically aligned: blanco tequila x Cointreau x fresh lime (and maybe a smidge of sugar for mouthfeel?). Spring is getting closer and I am dreaming of margaritas on the patio at Diamond Reef, eating grilled skewers, Mexican corn, and watching people publicly make out. Truly a sign summer is coming! And of course, there is the Mushroom Margarita at Ghost Donkey in NoHo. Don’t raise your eyebrows at the name, it is delightful. Mushroom, mezcal, lime, with a hint of sweet and bitter orange peel. Have a couple and bask in the ultra-flattering twinkling pink lights. I am not above a bathroom mirror selfie, especially here.